Want to make this holiday season a special one? 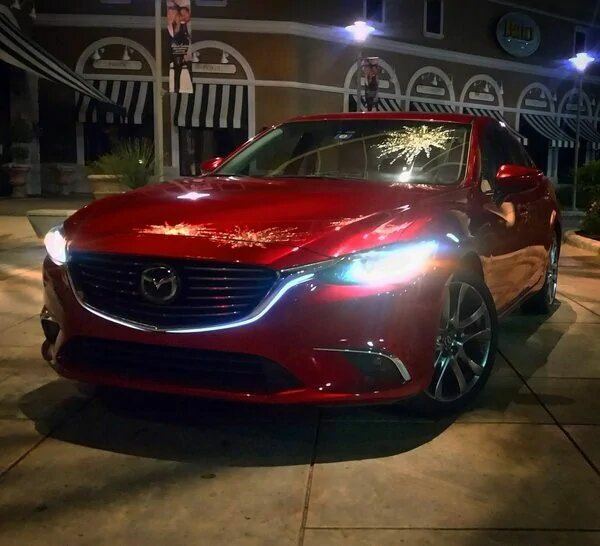 Buy a gift for the whole family and get into a new Mazda. Mazda makes a great family vehicle, whether it’s the CX-5 crossover for families that need a lot of space, or the very drivable Mazda 3 sedan for getting around Toronto’s busy streets. If you’re ready to make that upgrade from the TTC, this Christmas is the time to do it. The whole family will thank you for it. There are always great deals on vehicles at the end of the year, so start shopping right away. There are also plenty of ways to afford you new Toronto Mazda at Yorkdale Dufferin Mazda. Everything that we can do to help put you in a new car is on the table. The certified pre owned programs exists to help buyers get into top quality cars that are only a few years old. Typically, the vehicles that qualify for our certified pre owned program come into us off-lease. Then they’re put through a 160-point inspection to make sure they work as good as new. All of the certified pre owned Mazdas available from us come with a 7-year, 140,000 km limited Powertrain Warranty and 24-hour roadside assistance. A great way to offset the cost of buying a new vehicle is taking advantage of trade in programs. Go straight to the dealer with your old vehicle and get a quote on what they’ll give you for it. It’s a fast and convenient way to cover the cost of your down payment or reduce the size of the loan you need. In addition to our selection of Mazda cars, we also have a large number of used vehicles that we’ve purchased on trade ins. The financing deals you can get with the Yorkdale Dufferin Mazda finance department will help you save money. You can go online and apply on our website to get pre-approval, so you don’t have to wait once you come into the dealership and decide on the car you want. Even if you can’t get a car loan from a bank or credit union, you can get a great financing deal from the dealership. No need to worry about bad credit; you’re covered for financing. With plenty of ways to save and finance your vehicle, it’s time to come to Yorkdale Dufferin Mazda to start test driving your next Mazda. There’s a whole new line up of Mazda vehicles ready for 2018 that are just waiting to go home with you, not to mention an extensive inventory of used Mazdas and certified pre owned options that can save you a lot of money. Talk to one of our expert staff if you’re not sure what the best way to go forward with your car purchase is. They take care of the dirty work so that you don’t have to.